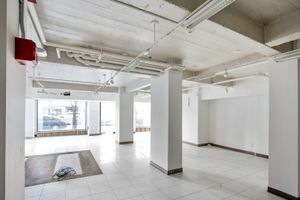 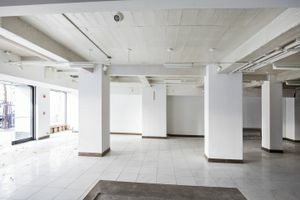 This advantageously located retail space is perfect for brands to host Pop-Up Stores, Product Launches and Ready-to-Wear Showrooms. 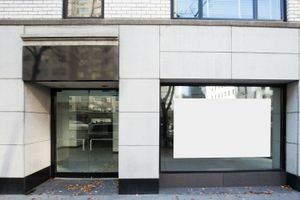 The space boasts 145 ft of window display frontage on a busy Third Avenue corner. 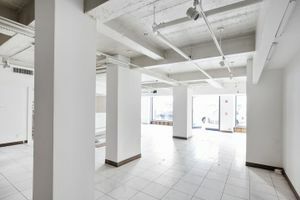 The interiors are minimal and the bare-shell condition of the store allows brands to transform the space into their own. 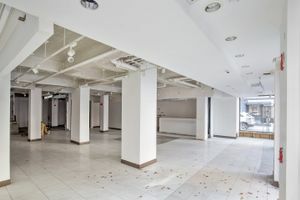 Located among retail giants such as Bloomingdale's, Nike and Fig & Olive, this space is ideal for brands looking to host a mid-term pop-up. 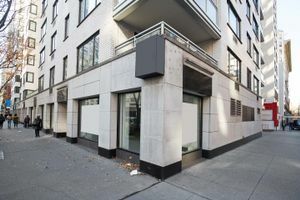 It is an outstanding opportunity for flagship retail ventures and is frequented by stylish shoppers throughout the day.